Our number 1 priority is the customer’s experience during and after their visit. 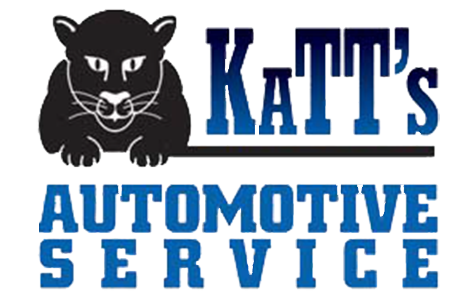 We specialize in modifications to older “antique” model vehicles. Come see us for your classic car needs. We also offer towing through a trusted 3rd party company.